We are a software and technology company from Turkey. We need an amazing logo! All good works will be rewarded! Thank you for interesting. - There is no slogan for now. But if you want you can use "Technology" word as a slogan. - You are free to choose any colors. - Template logos will be rejected. - Look innovative, Futuristic and be original and be unique. dont use comonly used fonts. 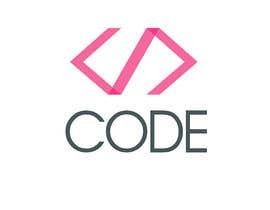 - We prefer symbolic logo shape + code word in the logo.